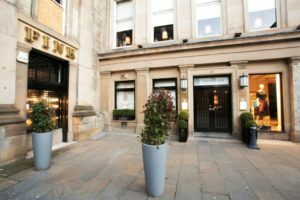 Chartered surveyors Graham & Sibbald are offering to market a popular and successful restaurant premises in the centre of Glasgow. 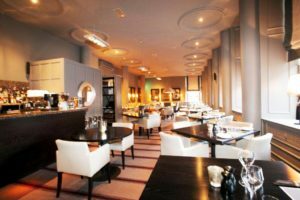 Operating in conjunction with a private members’ club which itself benefits from its own bar, private dining rooms and accommodation for members, the Western Club caters for up to 70 covers. Total turnover, including members’ bookings and F&B sales, is currently circa £700,000 p.a. In all, this presents a rare opportunity for an experienced operator to take on a successful and very well presented restaurant. 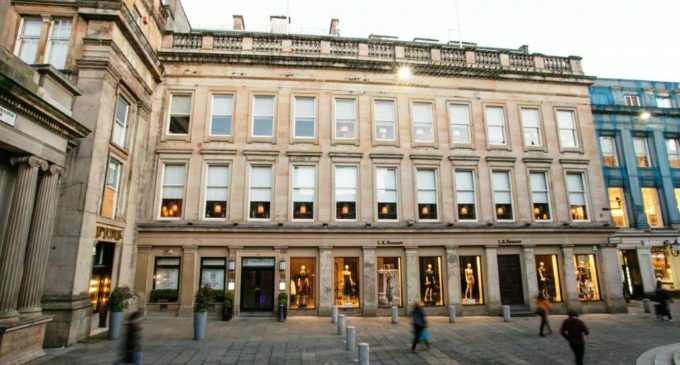 The Western Club Restaurant, 32 Royal Exchange Square, Glasgow, G1 3AB.